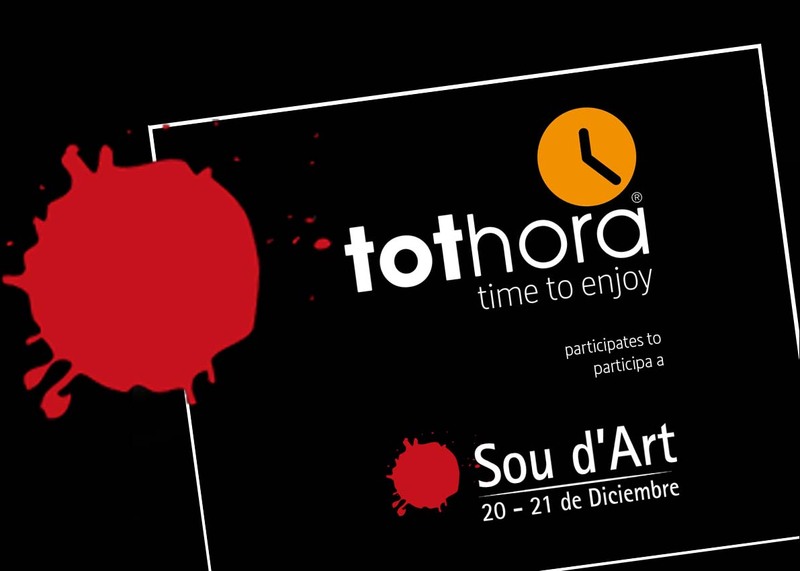 The past 20 and 21 December, Tothora and Sou d’Art has been at Casa Batlló in Barcelona a show that has seduced more than 7,000 people including actors and filmmakers. Els passats dies 20 i 21 de desembre, Tothora ha estat al Sou d’Art a la Casa Batlló de Barcelona, una mostra que ha sedüit a més de 7.000 persones entre ells actors i directors de cinema. 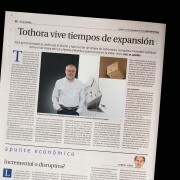 Again with our distributor ST UNICOM Pvt. 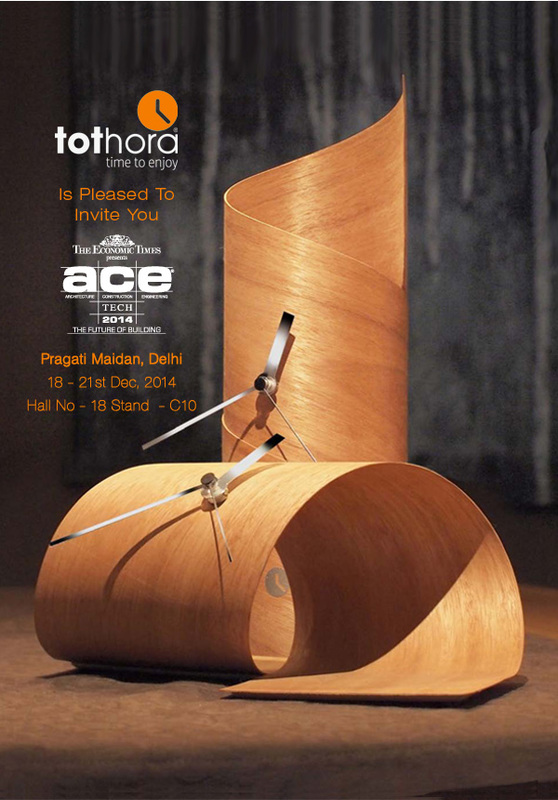 Ltd. present our clocks at ACETECH in Delhi. De nuevo junto a nuestro distribuidor ST UNICOM Pvt. 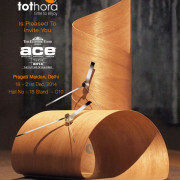 Ltd. presentamos nuestros relojes en ACETECH en Delhi. Cuando? El 20 y 21 de Diciembre. Encontrarás más de 70 expositores de moda, jóvenes diseñadores, accesorios, complementos, cosmética, peluquería, estética y gourmet… Lo hemos preparado todo para que disfrutes con tus amigos de un rato de diversión. ¿Donde? En los salones de Cocheras y Carbonera de Casa Batlló, donde el showroom market ocupará alrededor de 1.000 metros cuadrados distribuidos entre las plantas más amplias del edificio, que tienen acceso directo desde el Passeig de Gràcia 43. When? 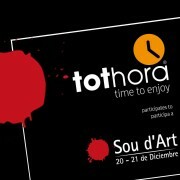 On 20 and 21 December. You’ll find over 70 exhibitors trendy, young designers, accessories, accessories, cosmetics, hairdressing, beauty and gourmet … We have prepared everything for you to enjoy with friends in a fun time. Where? 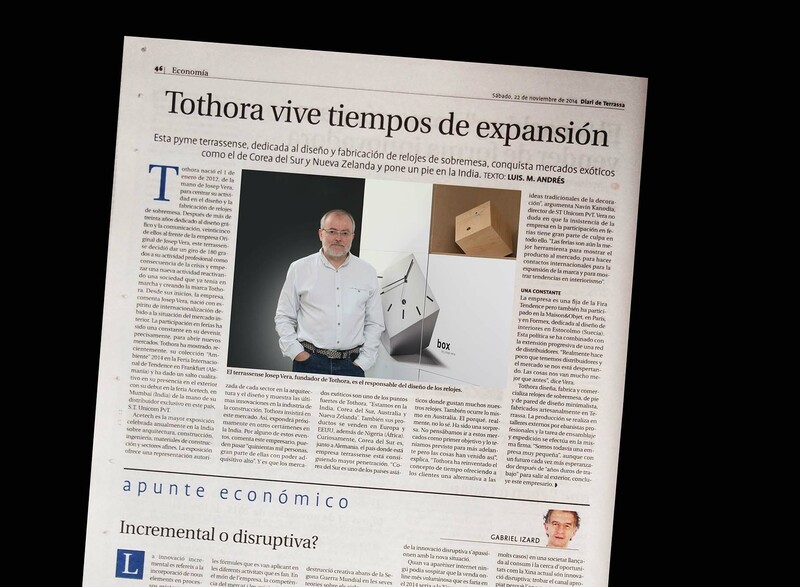 In the halls of carports and Carbonera Casa Batllo, where the market showroom will occupy about 1,000 square meters distributed among the broadest floors of the building with direct access from the Passeig de Gràcia 43. Tothora the Barcelona company dedicated to the design and manufacture of table clocks, goes a step further and open new markets, United States, Nigeria, South Korea and recently presented its collection ACETECH in Mumbai (India) from the hand of his exclusive distributor in this country, ST UNICOM PVT.